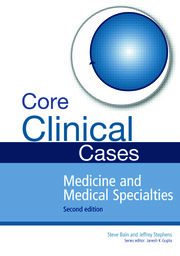 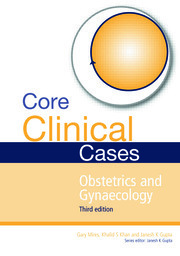 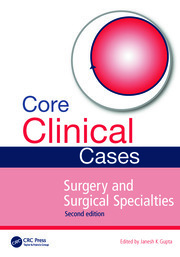 The problem-solving approach of the Core Clinical Cases series helps guide medical students in thinking about the patient as a whole, rather than as a sequence of unconnected symptoms. 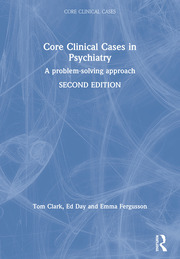 With its emphasis on everyday practice strongly linked to underlying theory, the series integrates theoretical knowledge with the realities of managing clinical problems, and provides a basis for developing sound analytical and decision-making skills. Reflecting closely the question types that students will encounter, these volumes are also the perfect revision aid for case-based examinations.